First review just in for REG MEUROSS’ eponymous release via Stockfish-Records, from Belgian music magazine Rootstime. Thank you Valsam. 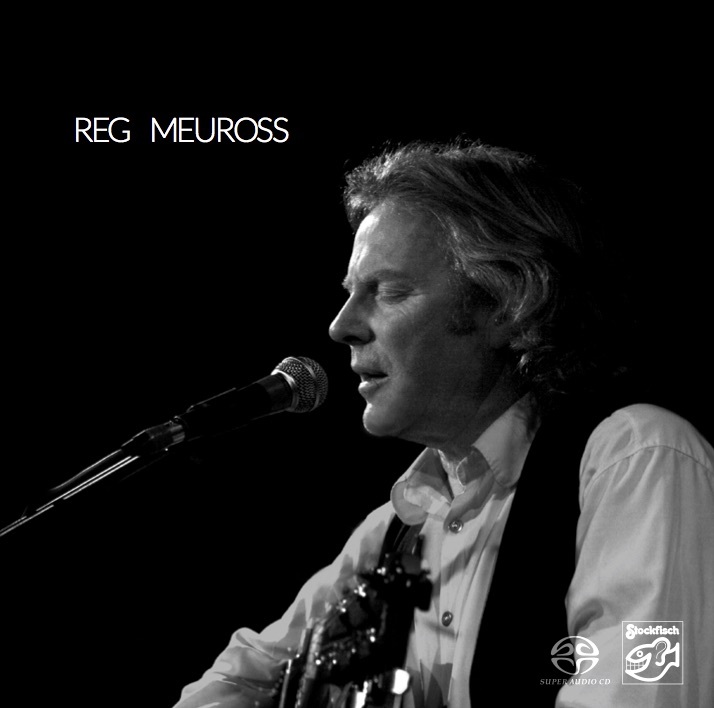 “Love, death, political events and social themes are the subjects of the songs of English singer-songwriter Reg Meuross from Somerset. He is a modern folk troubadour who pays a lot of attention to his lyrics and has already won several prizes in his own country for his songs and albums, in addition to the general appreciation he has earned for his work. Several music critics think that elements from the sound of great folk singers like Tom Paxton, Bob Dylan and Leonard Cohen can be heard in his music.  Why do not we know this active musician for several decades in our regions, you might wonder? We have not been able to come up with a real answer to this, but we can now make up for this together with you by listening to the songs on his latest album “Reg Meuross” recorded by the German record label “Stockfisch Records” by musical talent-discoverer Günter Pauler which will be brought onto the market next month. Reg Meuross has a beautiful voice and he is an absolute master-narrator in his songs, something beautifully illustrated in “Good With His Hands”, “The Man In Edward Hopper’s Bar” and “Jesus Wept” about a soldier who was unjustly shot for desertion during the 1st World War. And there are more stories in “Looking For Johnny Ray” about the famous singer of the world hit “Cry” and in “The Band Played” Sweet Marie “, a story about the woman who bought a violin for her fiancée, the bandleader of the orchestra that played on the ‘Titanic’ and drowned while playing, according to the myth. In the simple but sincere love song Reg Meuross excels, like “One Way Ticket To Louise”, “For Sophie (This Beautiful Day)”, “I Need You” and the closing track “Worry No More”.